I try to give you some instructions how to play chess middlegames. Please relax first and just look at this position. 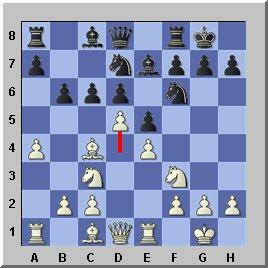 Keep it simple and just look at the pawn formation in the center (the pawn structure). Don't think now, just look! What do you see? I tell you what I see! I see two pawns of White and just one pawn of Black. The black d6-pawn is only half in the center, so it doesn't count. We are comparing pawns on the same rank! I bet you agree with that. Two versus one. Conclusion: You have slightly more center power! Not much! Let's say, you have the white pieces and it's your move. You must decide what you are going to do with those pawns. 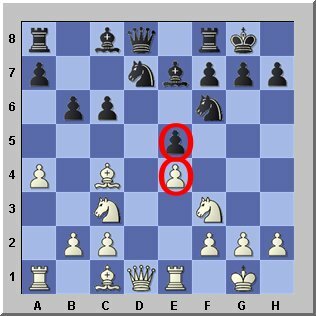 Do you exchange your d-pawn playing 1.dxe dxe? Or not? Do you have an advantage in the center just looking at the pawns? Keep it simple, what do you see? 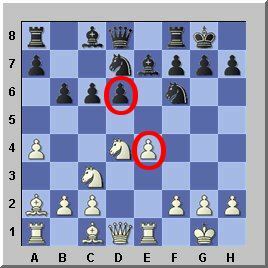 I see, White has just one pawn and Black has one pawn in the center now. What happened? One of your center pawns is gone! Just one versus one now. 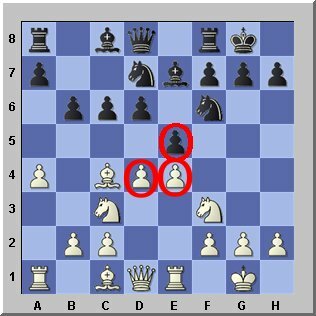 In effect you exchanged your center 4th-rank pawn for Blacks 3rd-rank pawn. Bad exchange, my friend, you gave up center power! Now it's even in the center. You got one center pawn and Black got one. You lost your advantage (center power)! Black has exchanged and lost center power. Black did not exchange and White moved ahead and gained space power.